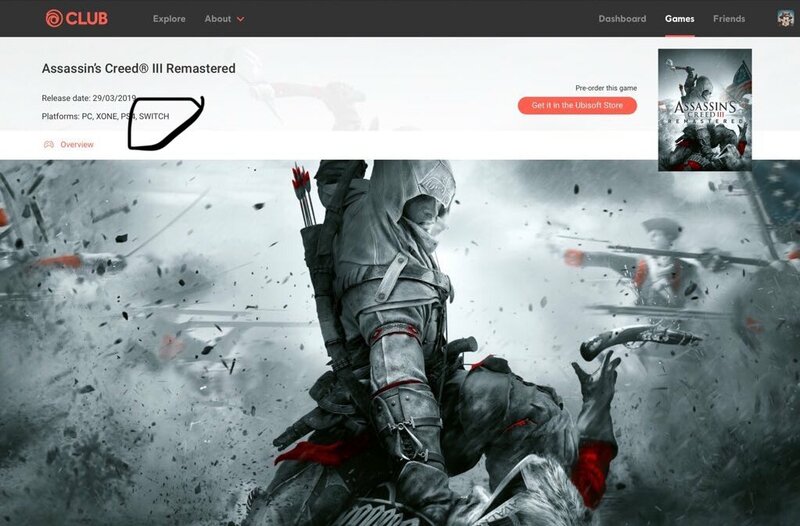 The official Club Ubisoft website has listed a Nintendo Switch version of Assassin’s Creed III Remastered. 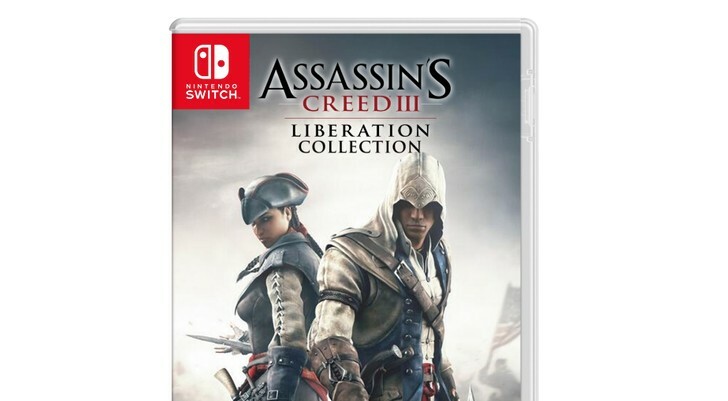 This comes after Ubisoft announced Assassin’s Creed III Remastered for PS4 and Xbox One last week, with no sight of a Nintendo Switch version. Perhaps it’s going to be announced during the rumored Nintendo Direct this week. No one really knows what to believe anymore when it comes to Assassin’s Creed.